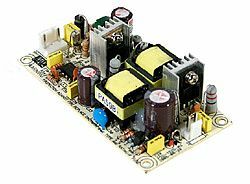 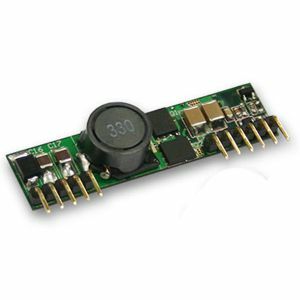 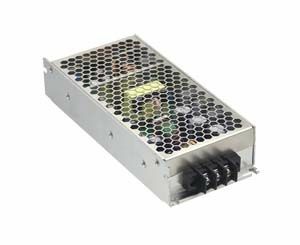 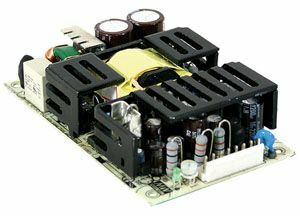 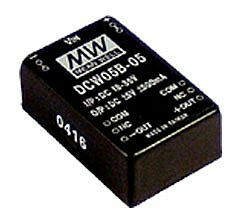 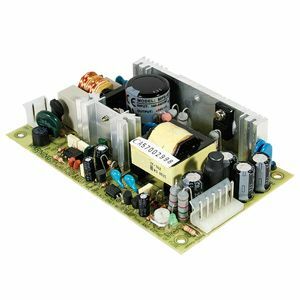 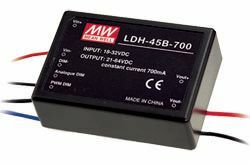 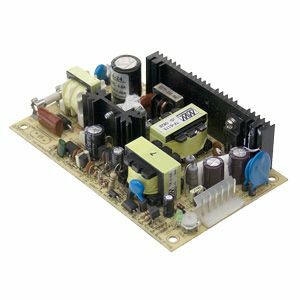 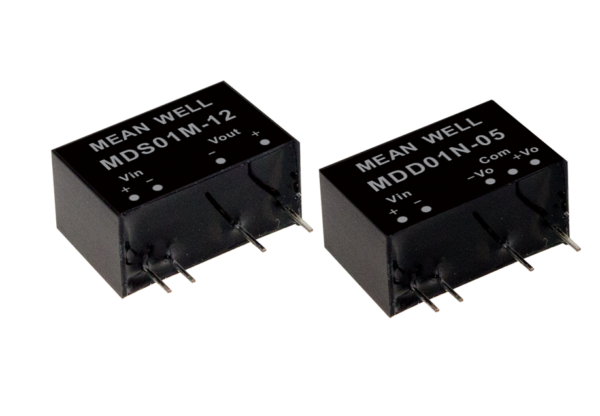 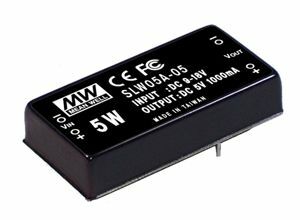 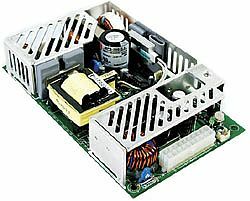 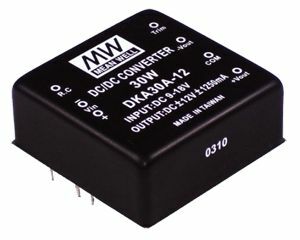 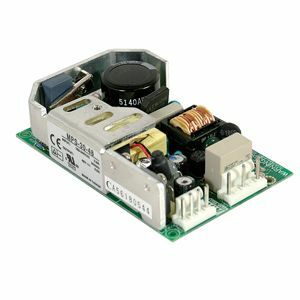 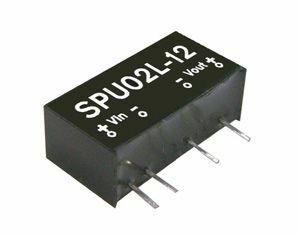 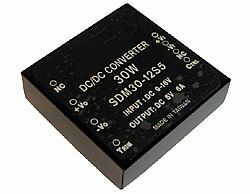 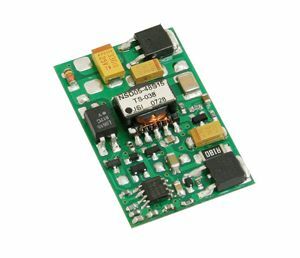 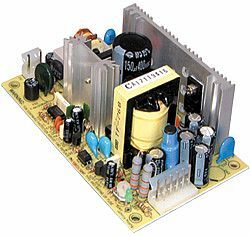 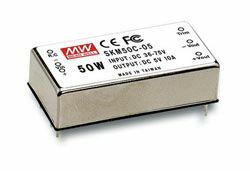 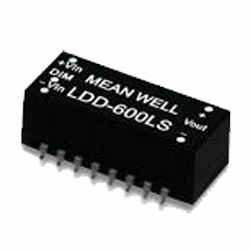 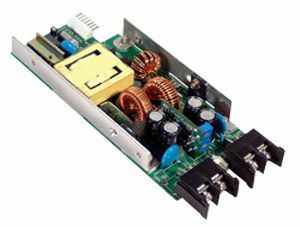 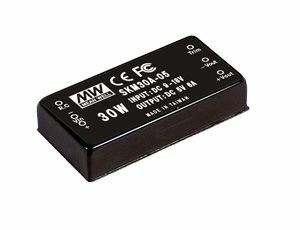 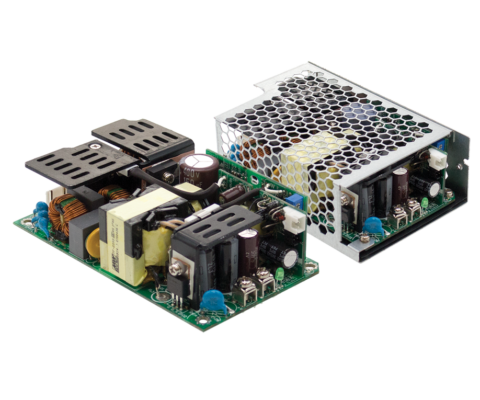 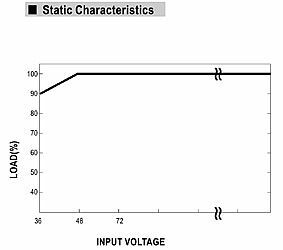 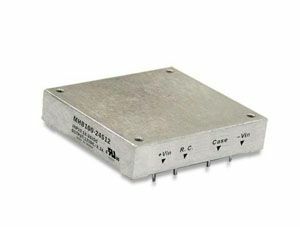 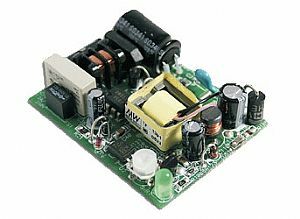 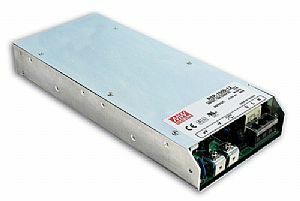 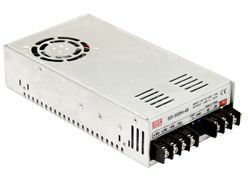 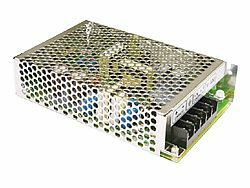 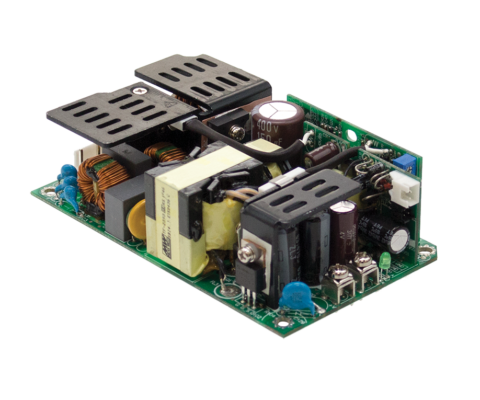 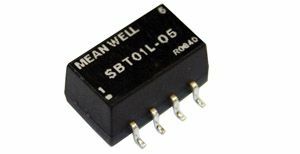 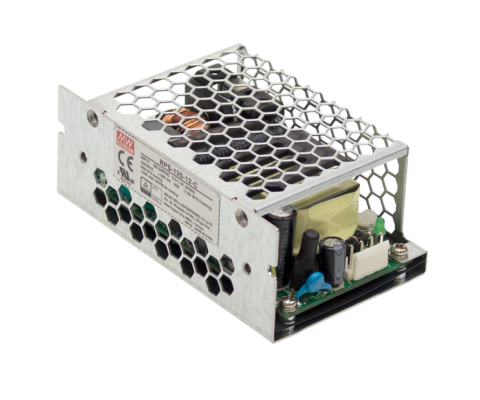 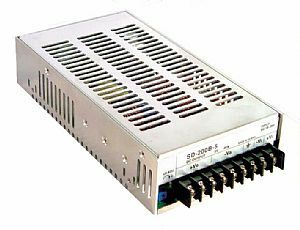 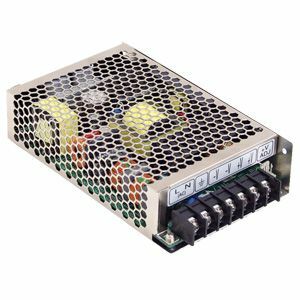 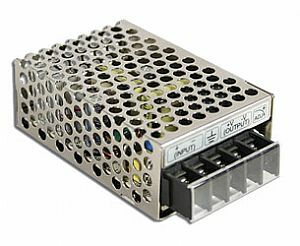 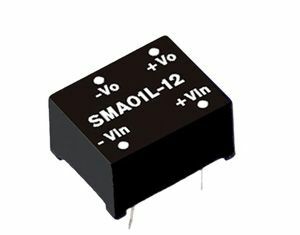 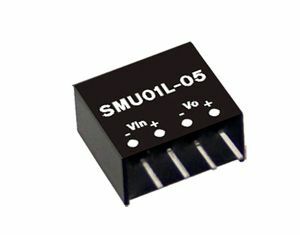 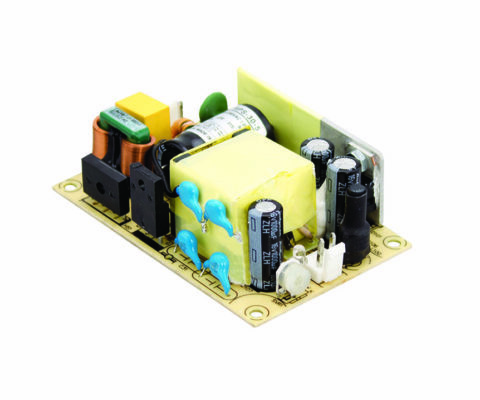 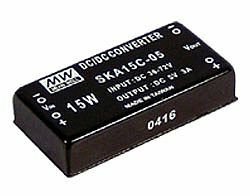 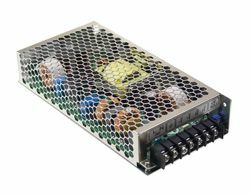 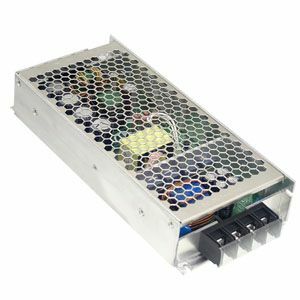 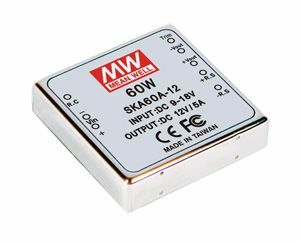 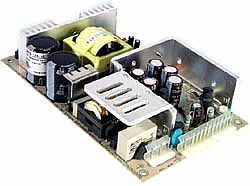 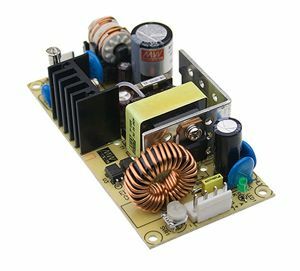 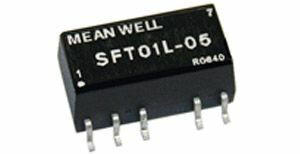 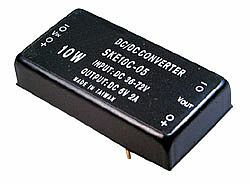 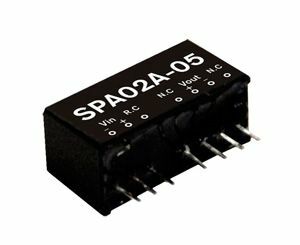 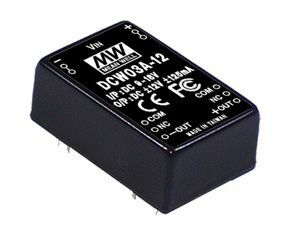 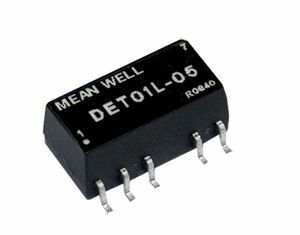 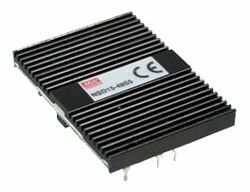 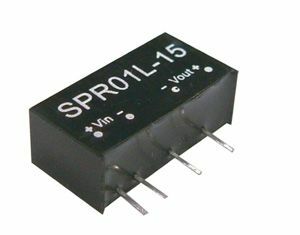 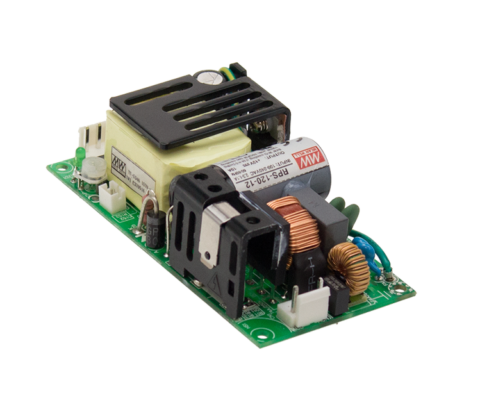 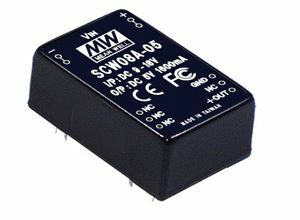 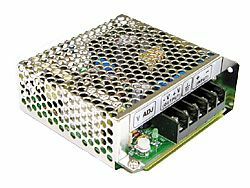 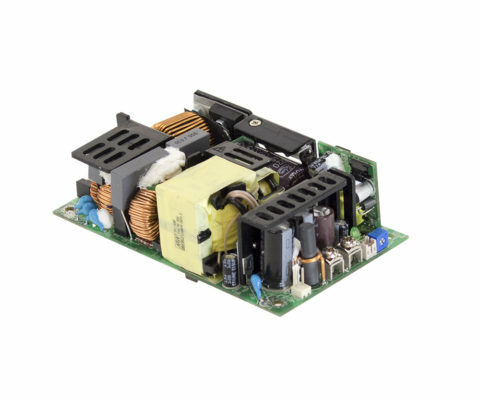 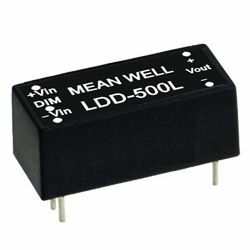 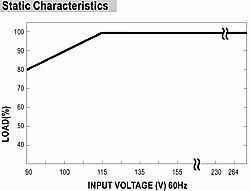 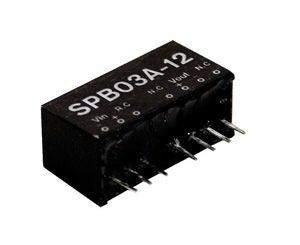 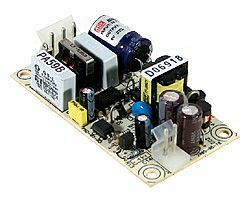 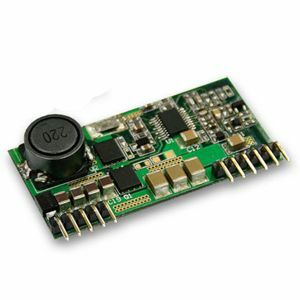 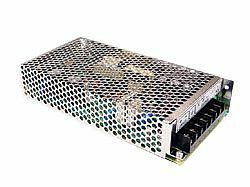 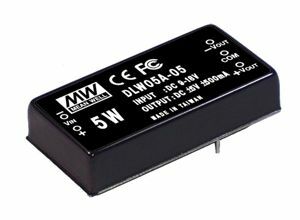 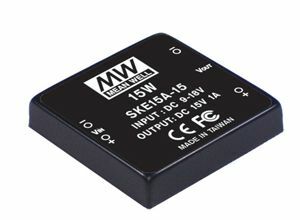 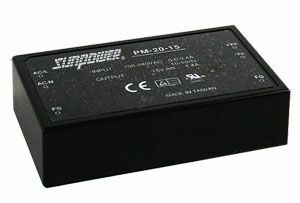 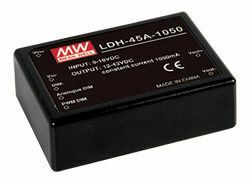 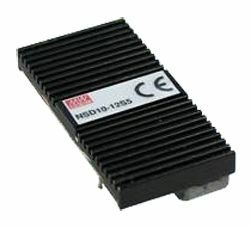 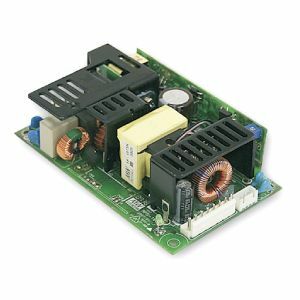 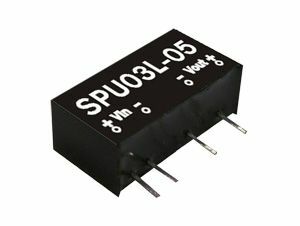 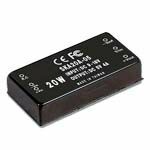 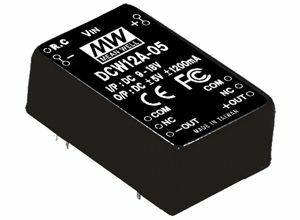 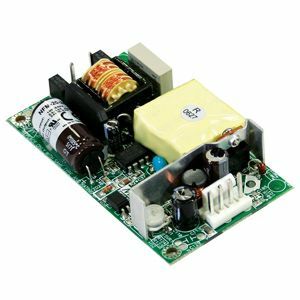 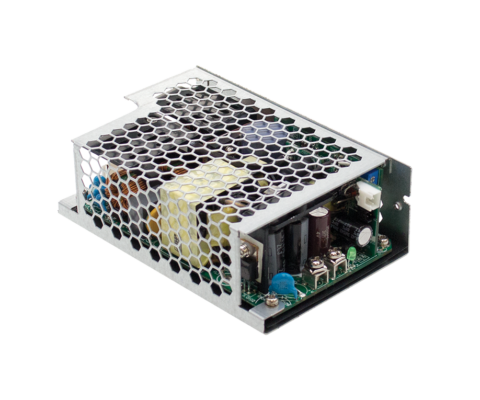 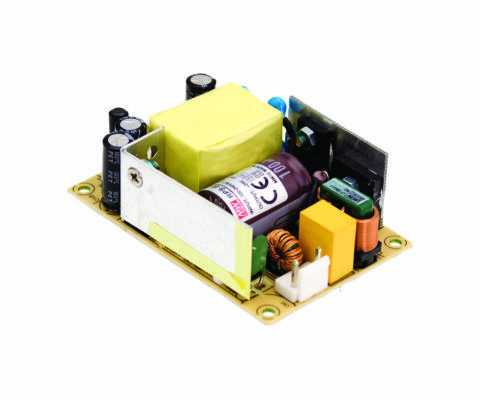 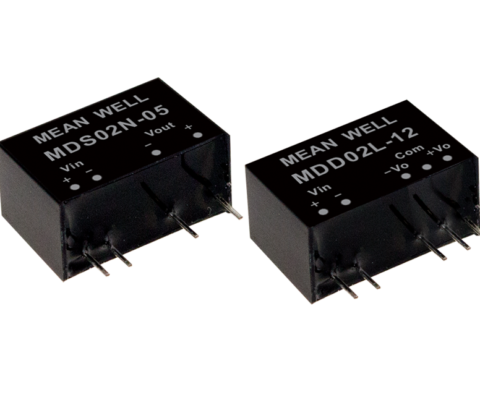 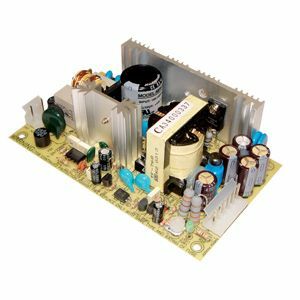 MDS01L-12 is a 1W 12V 84mA isolated and unregulated module type medical grade DC-DC converter with a SIP7 package. 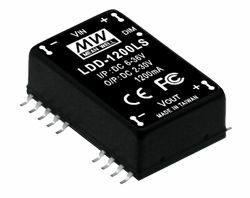 MDS01L-12 is a 1W 12V 84mA isolated and unregulated module type medical grade DC-DC converter with a SIP7 package. 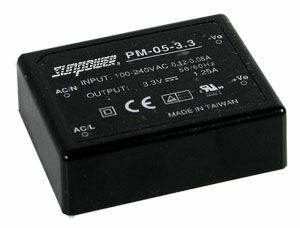 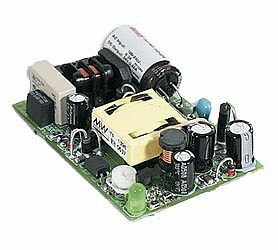 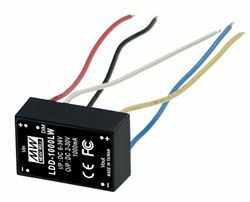 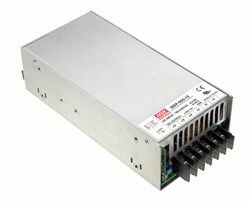 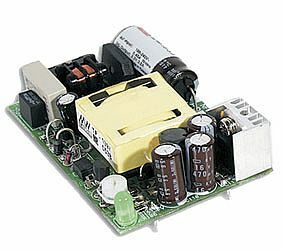 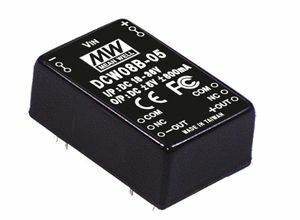 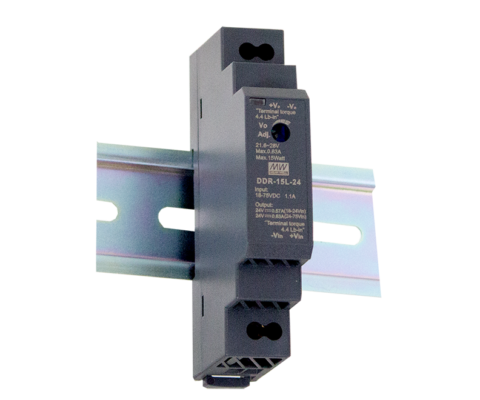 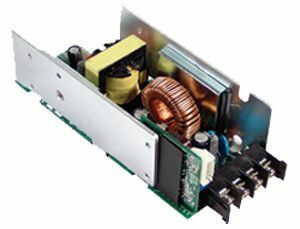 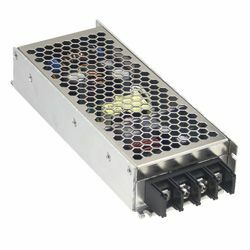 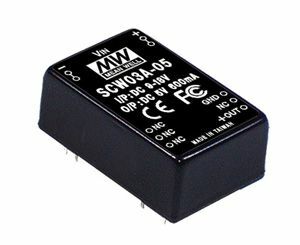 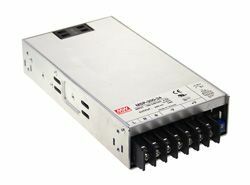 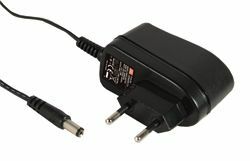 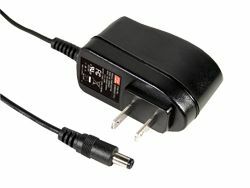 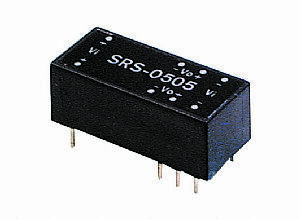 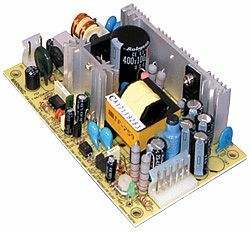 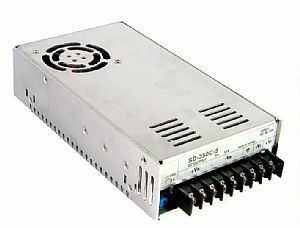 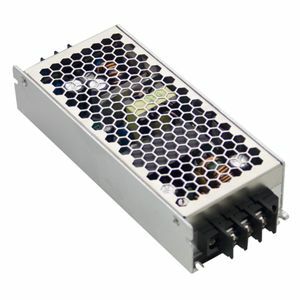 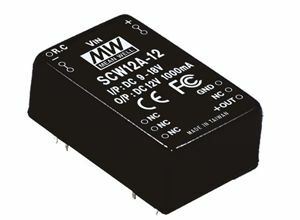 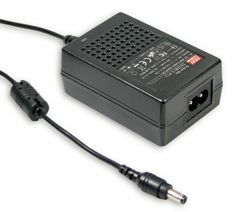 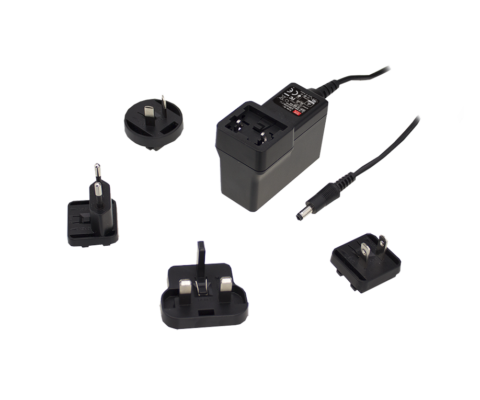 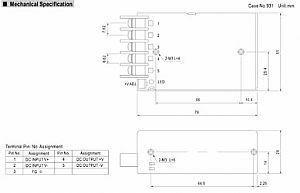 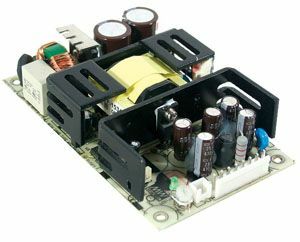 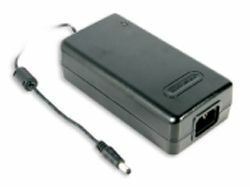 It features international standard pins, 6KVDC or 4.2VAC I/P-O/P hight isolation voltage and short circuit protection. 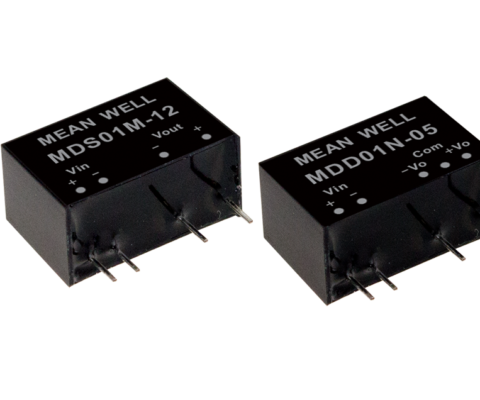 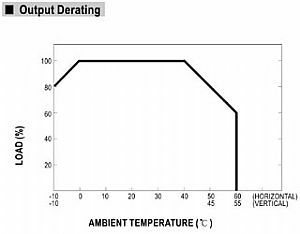 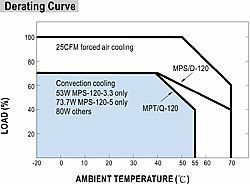 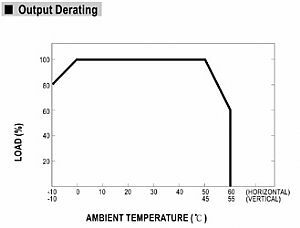 MDS01L-12 has a high efficiency up to 77% and works at a wide temperature range of -40~+85°C. 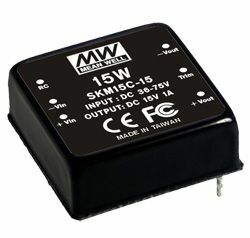 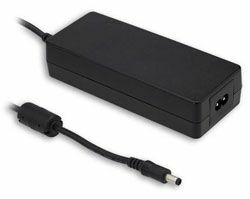 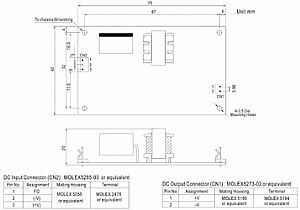 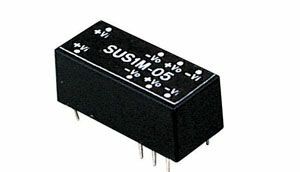 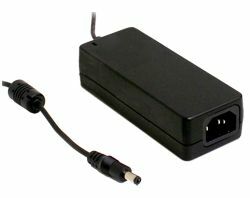 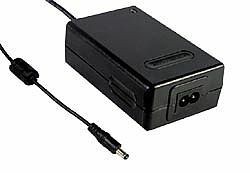 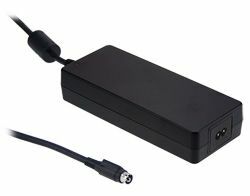 This product is suitable for medical systems with ultra-low leakage current.